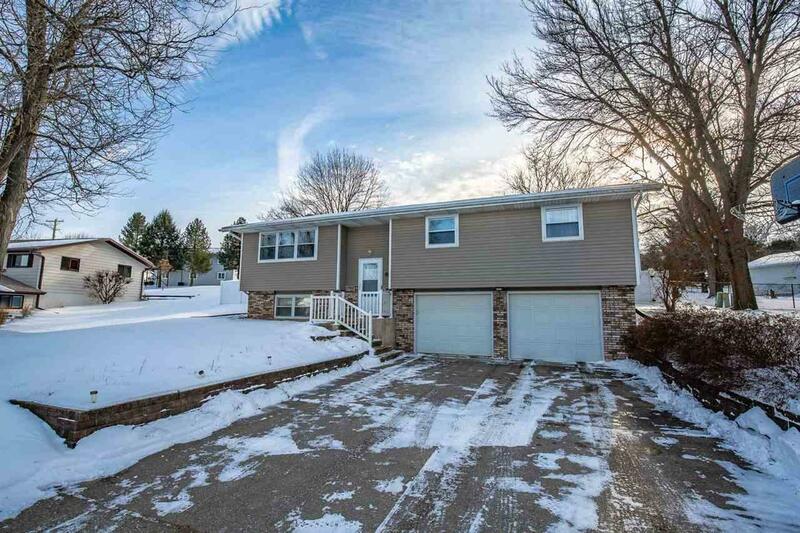 807 3RD AVE, New Glarus, WI 53574 (#1848665) :: Nicole Charles & Associates, Inc. Here is the home you have been waiting for! 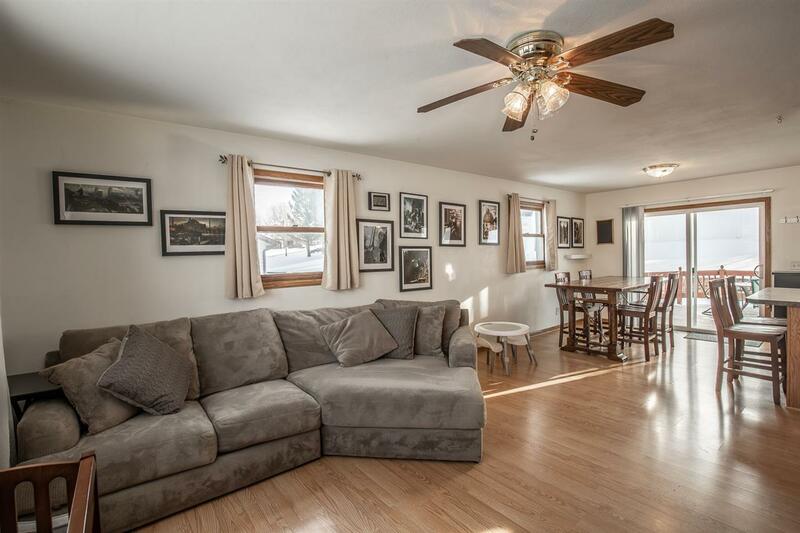 You will like the spacious living room that opens to your dining and kitchen areas! Kitchen is complete with oak cabinets, breakfast bar, and appliances! Dining room walks out to the newly resurfaced deck for entertaining and your private fenced in yard! 3 Bedrooms on the main with an oversized bathroom including double vanity sinks! 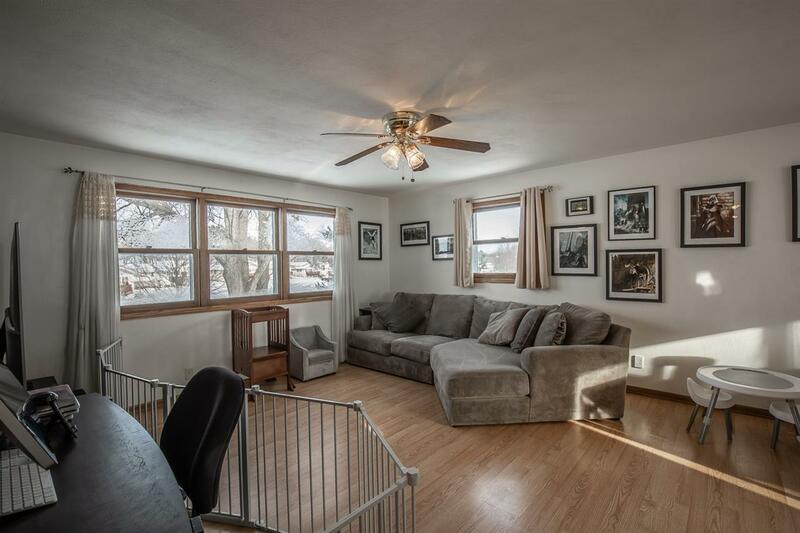 LL has a nice family room area for a game room, theater room, or whatever you might like to use it for! 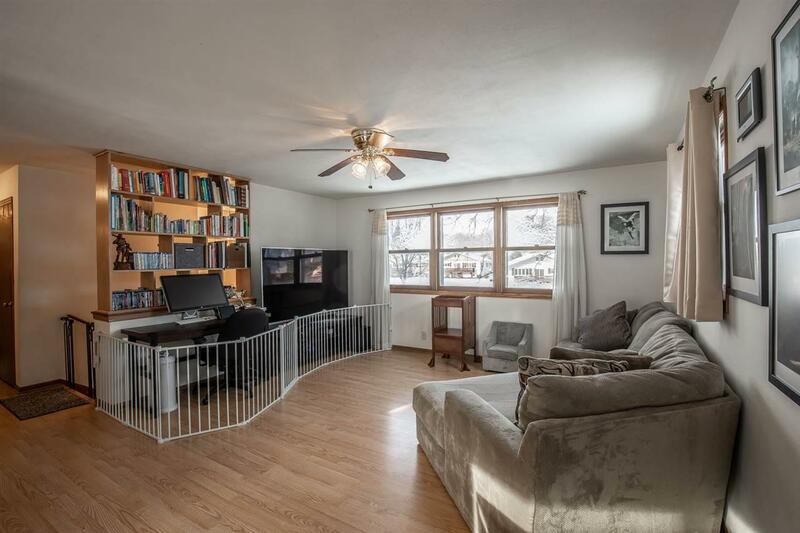 With a 2 Car garage under, this sweet bi-level home is ready for its new owners!